In recent years following the increase of illegally traded hornbills we are confronted with more recued hornbills. 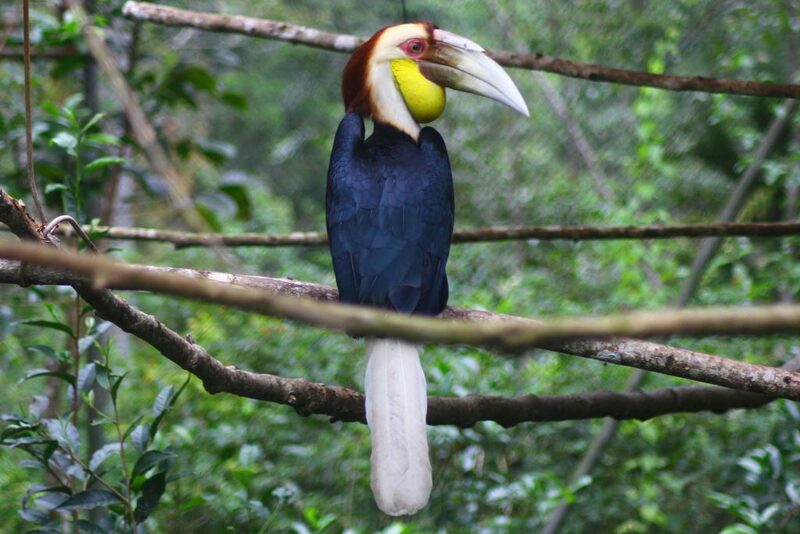 Currently there are 5 different species of Hornbills in Cikananga Wildlife Centre. Not only are Hornbills popular as a pet, also their horn is popular as some wrongfully believe it holds medicinal substance. As the trade is increasing and their habitats shrink many of these species are more and more endangered. 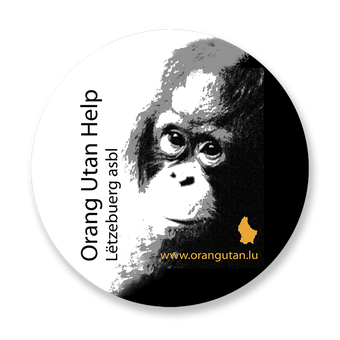 Fortunately, we have realized spacious enclosures that will be ready in the second part 2017 with the help crowdfunding and Orang Utan Hilfe Luxembourgh. This is a major improvement for welfare and rehabilitation puporses, as the current accommodation of these hornbills in Cikananga are not ideal. If birds like Hornbills, arrive in rescue centres as Cikananga it appears there is little capacity, let alone a prospect for release. Because there are currently no specialized rescue centres or release projects for hornbills in Indonesia, we can’t send the hornbills anywhere else. That’s why we create rehabilitation facilities, invest in manpower to do the necessary fieldwork for habitat assessment and release Hornbills in a reasonable way in the future. As we are happy to share that we are making progess with enclosures, we are still looking for sponsors the take the next important steps to release hornbills and protect their habitats. 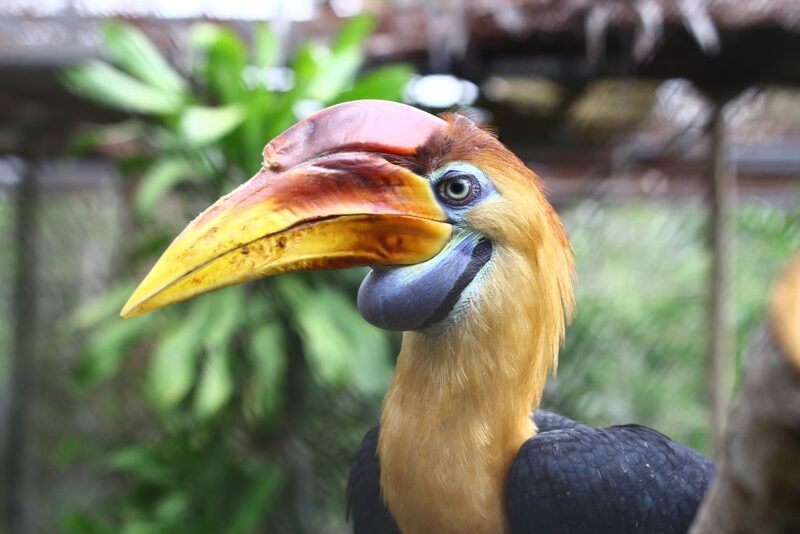 In 2018 we got valuable support from Ouwehands Zoo Foundation to realize a rehabilation enclosure and support for the care of the Hornbills. With this help we can take another important for the future of Hornbills.